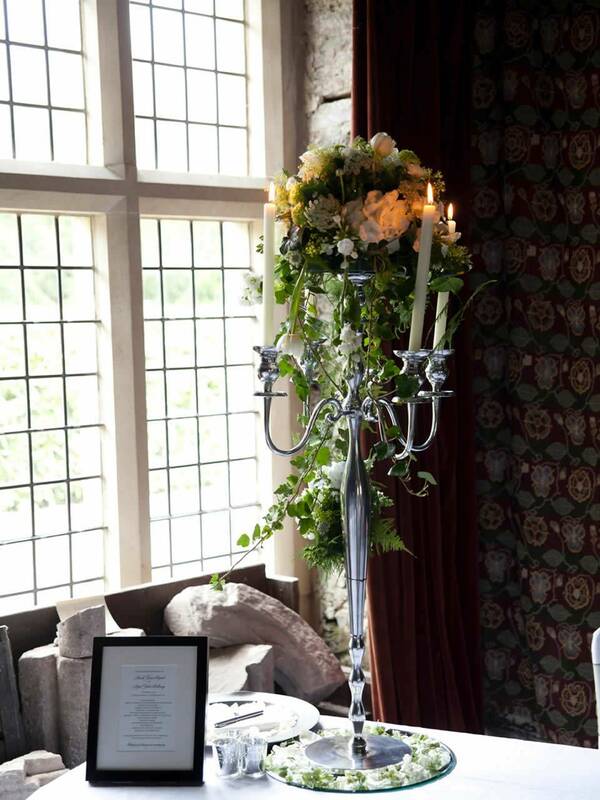 The castle is an approved premises for Civil Marriages and our early Tudor ground-floor hall is available for your ceremony and champagne reception. This naturally includes the open log fires and candles that one might expect in such a romantic and atmospheric context. 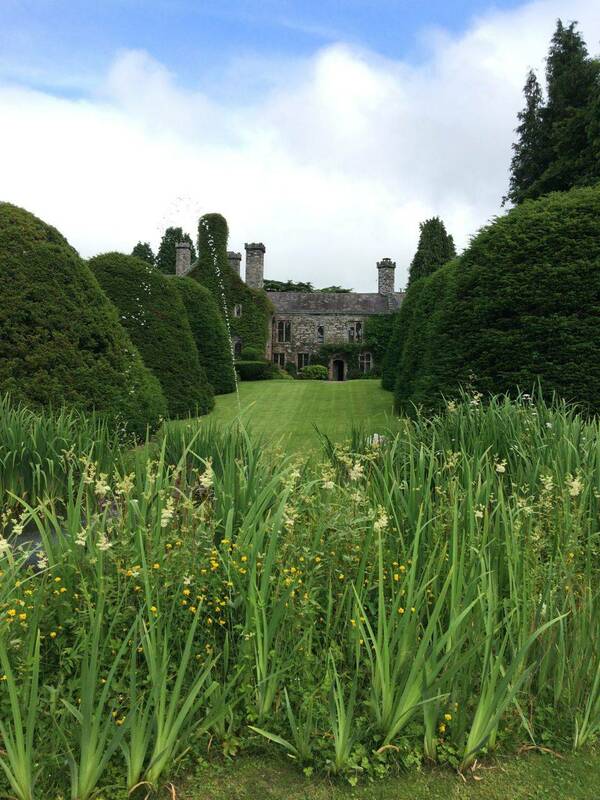 The important ten acre gardens are also available for your use and are included in the package. 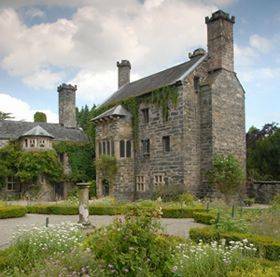 If you would like to visit Gwydir Castle we would be delighted to show you around and discuss arrangements. Please do not hesitate to contact us should you require any further information. Once provisional arrangements have been made with us, you are advised to contact the Registrar of the Aberconwy District as soon as possible, to confirm your chosen date and arrange an interview if appropriate.